SevenFriday the Swiss based watch company launches its first series of watches. 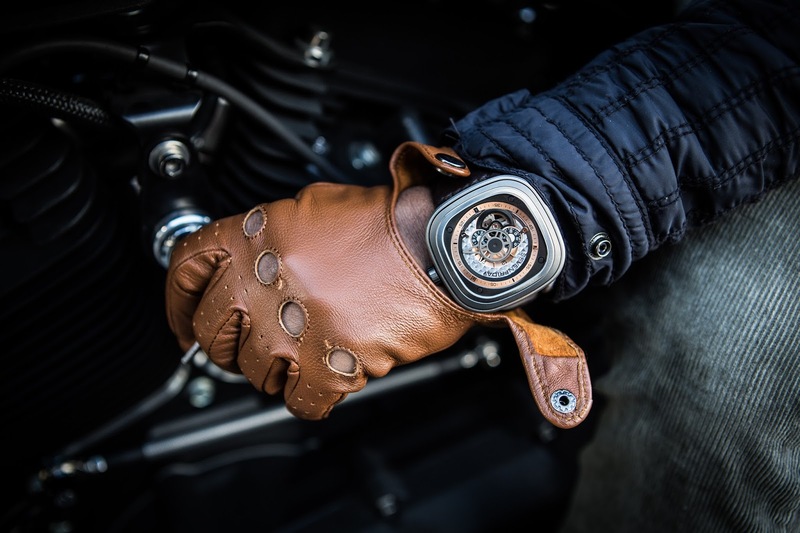 Steel, industrial plants, tools, engines, machines, wheels – the brand’s universe as well as its designs, are strongly inspired by those elements. The products’ design is a result of this inspiration in combination with high-end production and complex construction. It is a merger of contrasting materials and styles in harmony. The products clearly target individuals with high demands with regard to design, quality and uniqueness. 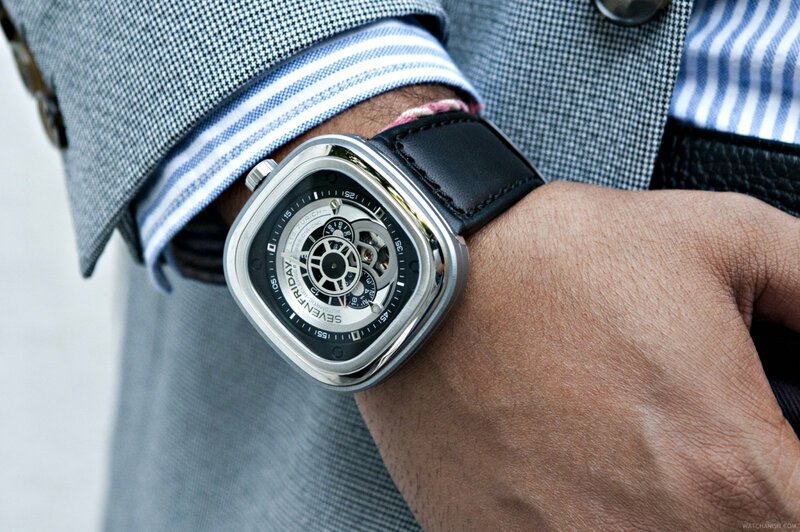 The wristwatches of SEVENFRIDAY are built on two major elements – the case and the interface. The P1, cool and slightly restrained in its clever use of colours, symbolises the present industrial aesthetics; the ‘Industrial Essence’. For this reason the colours silver, black and rhodium are the primary colours. The P2, warm and with the strong colouring of copper is a clear reminder of the dawn of the industrial times, the ‘Industrial Revolution’. Additionally, the various shades of grey used in combination with the finishing are a testament to this relevant époque. through extra training and learning enough to handle the big rigs on longer routes across the country. Cleaning and Painting is the least expensive way to update the look of your business.